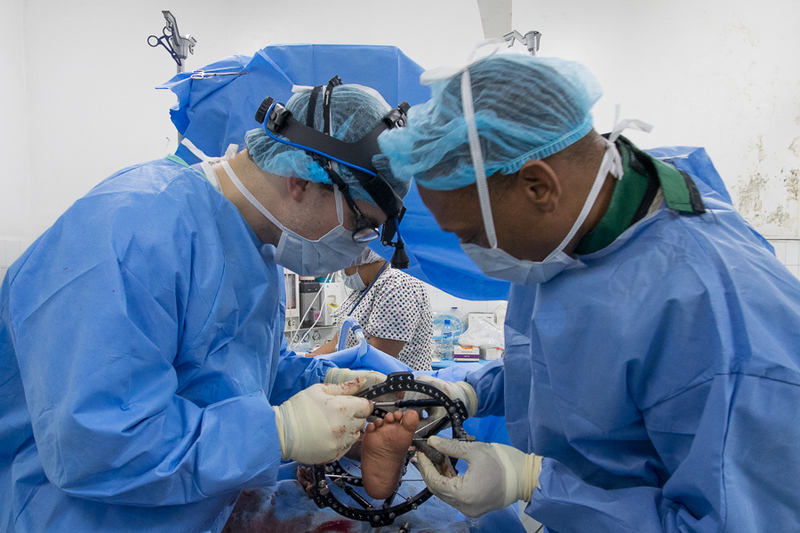 It’s been a couple of months now since a group of us made a quick trip to Hopital Adventiste d’Haiti. We had originally planned the venture to inaugurate the newly renovated operating theater on the 5th anniversary of the Big Quake. But several weeks before our departure we were informed that the construction project was not even close to coming to fruition but we decided to make the journey anyway. Discouraged is the word that best described the emotion that overcame me upon entering the makeshift operating room that occupied the old Emergency Department. I remembered spending hours organizing equipment on my last trip and the whole place seemed to have degenerated into chaos with overflowing bins and bulging cardboard boxes scattered about in seemingly random fashion. 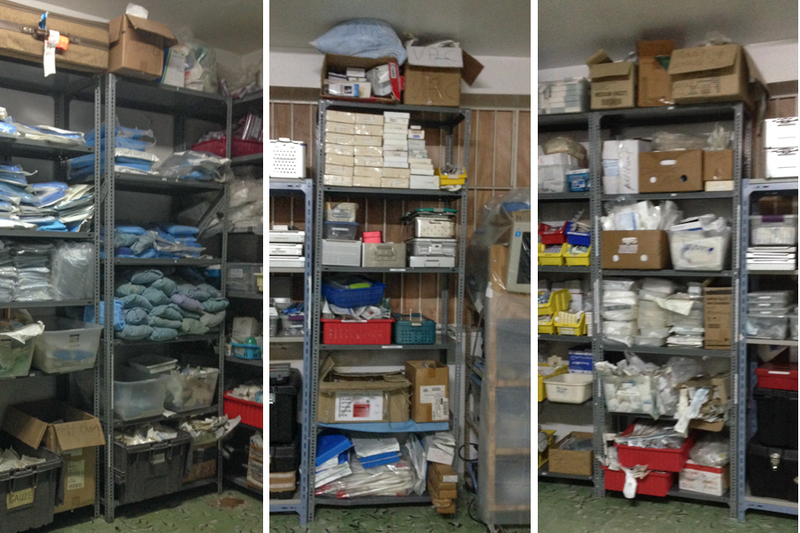 The concept of sorting through this mess, organizing it into storage containers, cataloging and labeling it all seemed daunting to me at the time. This was the first time I met longterm volunteer Elaine Lewis, she and husband Jeff had arrived at HAH only a couple of days before us. Remarkably, Elaine seemed totally optimistic about the task that lay ahead…I remembered thinking to myself, “this woman has no clue” about the enormity of the project she had agreed to undertake. 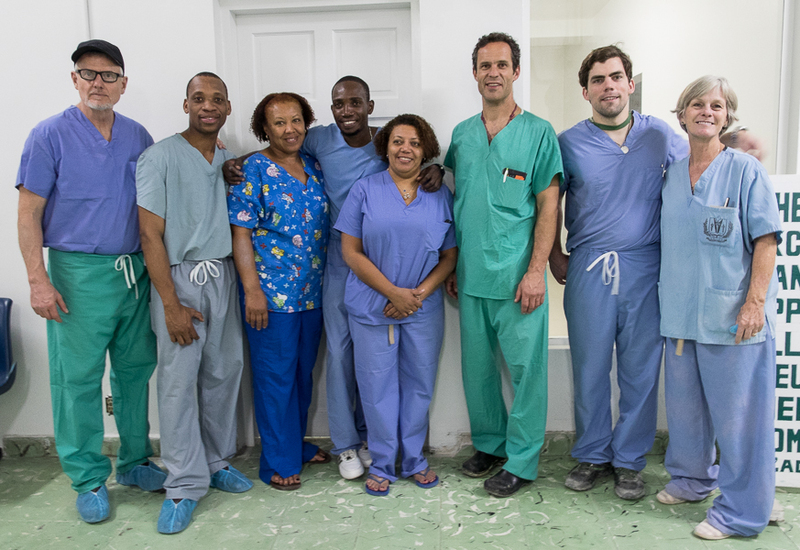 Overall, we had a great trip, performed a few surgeries and spent time reviewing plans for the new operating rooms. 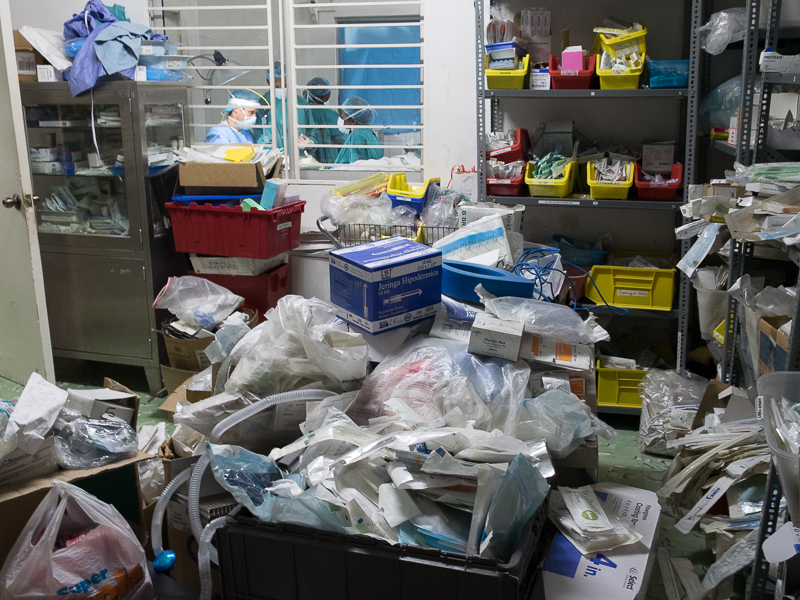 A little disappointed on the slow progress of the OR makeover, particularly the part about 3 containers full of brand new equipment waiting to be “cleared” through Haitian Customs. 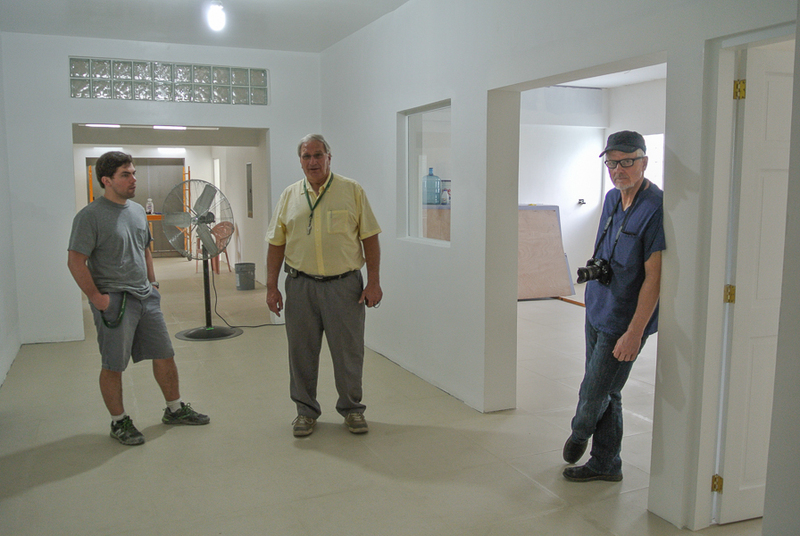 Hard to remain downbeat for long, especially after taking a tour of the new facilities with Project Manager Dan Brown who appeared to be perpetually upbeat. Had an uneventful trip back home to California and shortly thereafter (literally just a few days) we started getting emails from Elaine asking for more work! Impossible I thought until we got picture proof, the storage rooms had been transformed in a flash. A few weeks later we got word that the containers had “cleared” Customs and Dan’s crew was busy installing the updated gear in the new operating suite. The bottom line is there does seem to be light at the end of the tunnel thanks to the hard work and dedication of the HAH staff like JJ and Francel and volunteers like the Lewis’ and Dan Brown along with many others and indeed it appears to be shining brightly. Elaine is doing a great job a HAH. Congratulation! Subscribe to our Newsletter to Receive Updates! haitibones will use the information you provide on this form to be in touch with you and to provide updates and marketing.